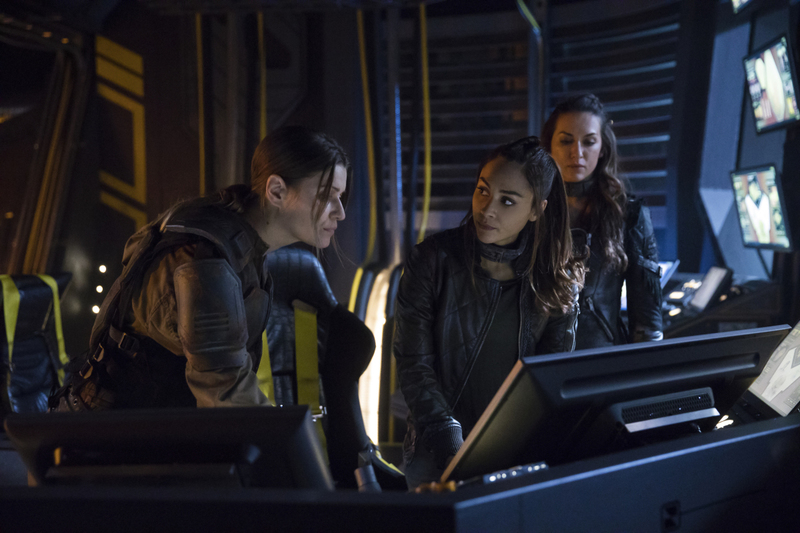 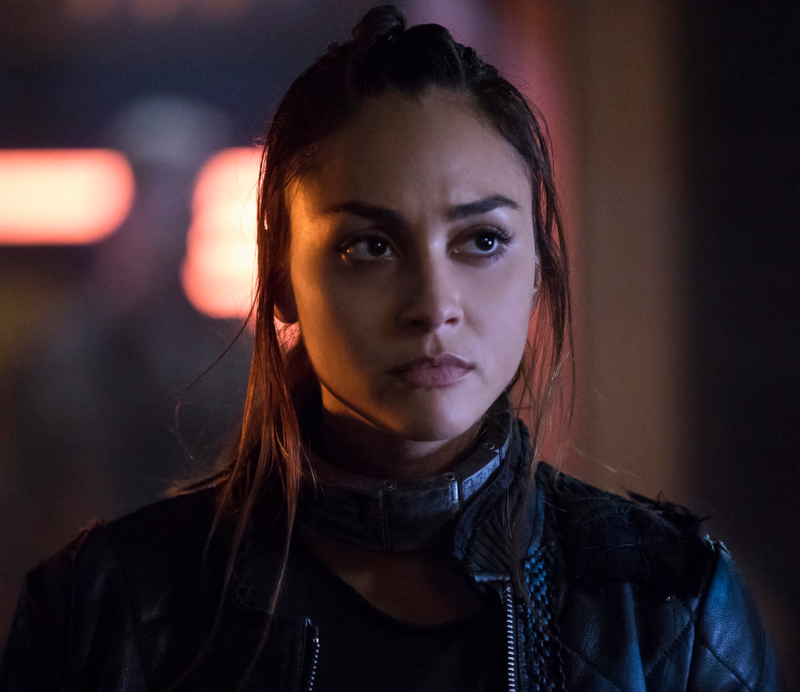 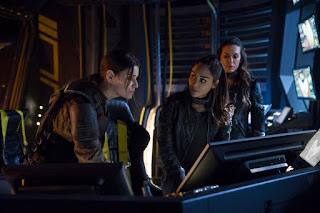 FRIENDSHIP — Clarke (Eliza Taylor) and Bellamy (Bob Morley) make a startling discovery about Wonkru’s battle plans as Echo (Tasya Teles) risks her friendship with Raven (Lindsey Morgan) to complete her mission. 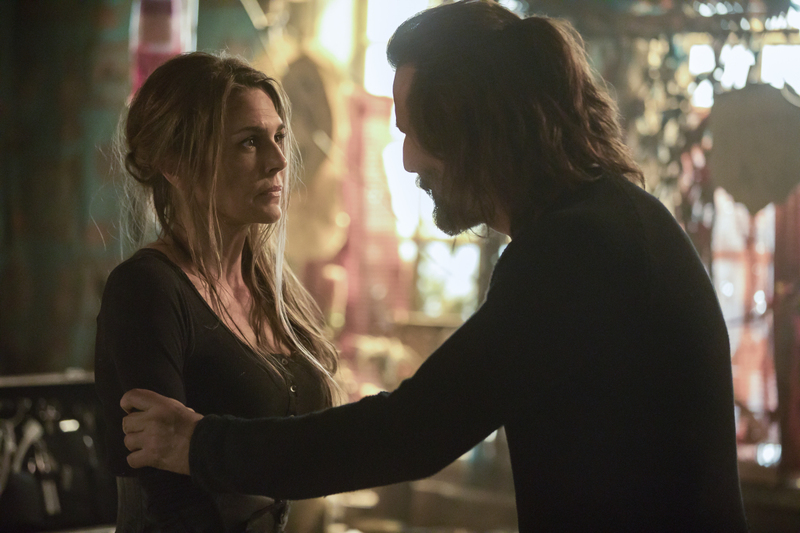 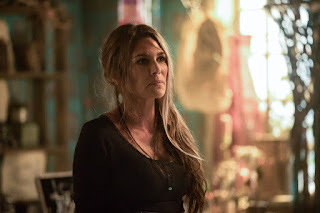 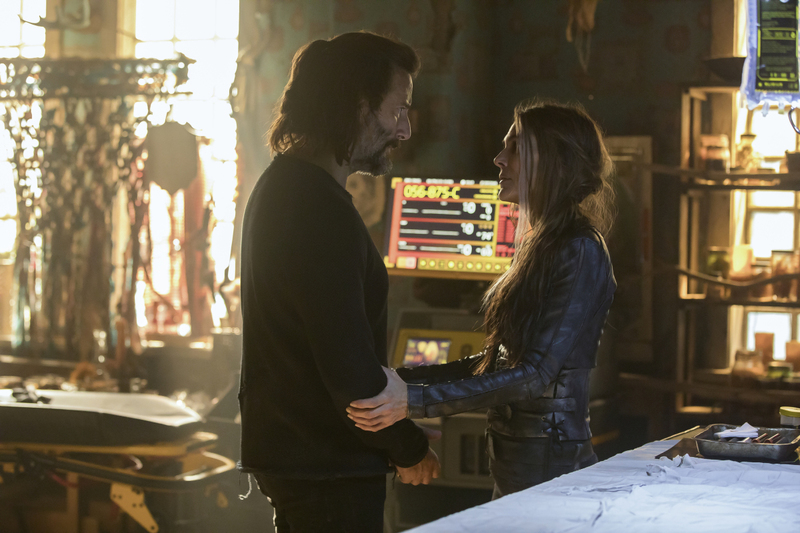 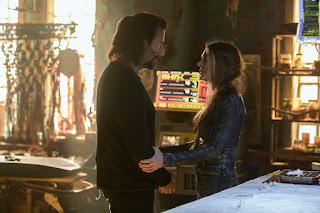 Paige Turco, Henry Ian Cusick, Marie Avgeropoulos, Richard Harmon, Chris Larkin also star. 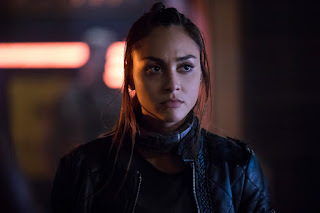 Mairzee Almas directed the episode written by Jeff Vlaming (#507).